Lot of people ask me this question. Keep reading I have 10 resorts that give best snorkeling experience in the Maldives. Before jumping to the list, I want you know that there are several hundreds of reefs in Maldives. Some of these reefs are just isolated reefs in the ocean without any island, other are house reefs. For best snorkeling I have only considered house reefs. 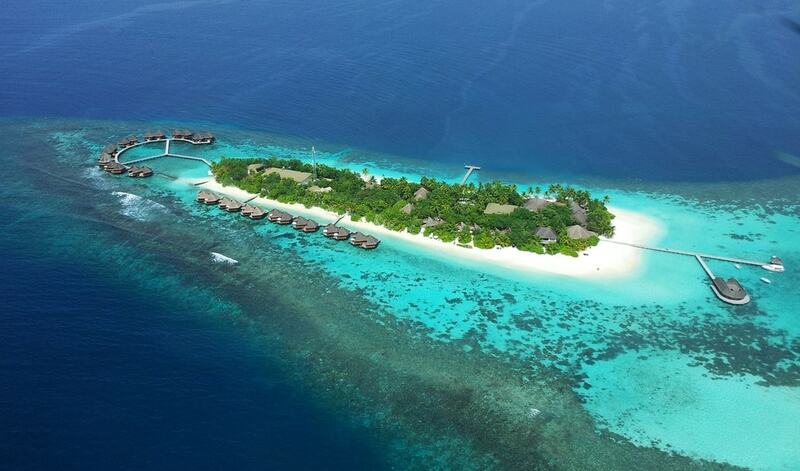 These 10 resorts were selected on Maldivesbest as best snorkeling resorts. Their analysis was only based on their personal experience. They explained the reason was that most tourists do not have enough experience, a guest who visited few resorts would only pick those as the best. I agree with this. I also agree the 10 resorts selected for best snorkeling are definitely some of the best. I cannot say it is 100% accurate based on my experience, but if I were to choose 10 resorts on that subject I would pick at least 8 of these resorts. So, I consider that quite accurate and fair on the subject of best snorkeling. Now the names! Note that the resorts are not in any chronological order. 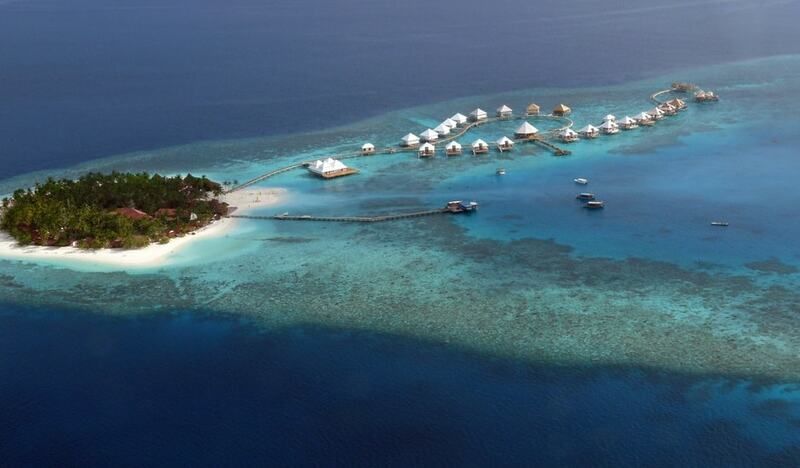 Baros Maldives sitting on the top of the list does not mean it the best out of the ten. While these are top resorts for snorkeling, I could notice these are actually top for some other factors as well. I am not going to detail on this but I could say these are some of the finest resorts in every aspect. Many of these resorts are located in Alif Alifu Atoll and Alifu Dhaalu Atoll, together known as Ari Atoll. Hence, transfer would take approximately 20 – 30 minutes by seaplane. There are some resorts that offer speedboat transfer, that varies from resort to resort, for an approximation it would be 1.5 to 2 hours.